This Game-Changer Supercar Will Make You Want to Sell Car! One of the pure exotics, Lamborghini is a legendary car maker. It’s variety of super-fast and gorgeous models make you want to sell car in Abu Dhabi and buy a Lamborghini. Though, its most famous model, Gallardo is top choice in the supercar industry. 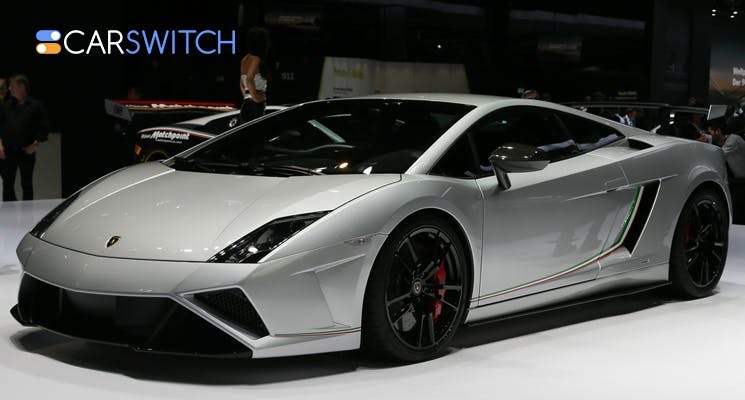 CarSwitch.com talks about the success of this Lamborghini model. Over a decade, 14,022 cars of Gallardo were a part of production which is higher than any other model by Lamborghini. Launched in the year 2003, it made waves with its attractive price and sports car spirit. Lamborghini sales took a leap from 250 cars a year to 2000 cars per year after the birth of the Gallardo which is proof of its success. Moreover, its ideal mix of style, spirit and practicality make it a tough competition for other Abu Dhabi used cars. Being practical does not imply that its not as exotic as others, it just means that it is a more compliant ride for everyday commuting. It can be classified as the Lamborghini for a common man. Nevertheless, it is an amazing supercar which is why it is a part of the car collection of a very prominent footballer. Gallardo has a V10 powerhouse under the hood which cranks out around 550 bhp. Moreover, most of its model names signify its specs. For example, in the Gallardo LP540-4, LP means ‘Longitude Posterior’(mid-engine), 540 is the horsepower and 4 means AWD transmission. Even though, its initial models did not have all wheel drive transmission, later models were equipped with all wheel drive systems. Even more, every new model of the Gallardo is more fine tuned than its predecessor. No wonder, it is a part of the list of Richard Hammond’s top favorite cars! Gallardo is available as a coupe or convertible also called Spyder. With special additions and intricate colors, it designing holds the essence of Lamborghini. That is, having the aerodynamics and looks essential to its brand. More importantly, like other models of Lamborghini, Gallardo is also a bull. Its whooping success is the reason Lamborghini came up with unique special editions for this model. Although, different editions of the car are in existence, it is admirable how it remains true to its heritage. Summing up, all these reasons made Gallardo a special one among all Lamborghini cars produced. So, it will be no surprise if you sell car in Abu Dhabi to get this gorgeous demon. 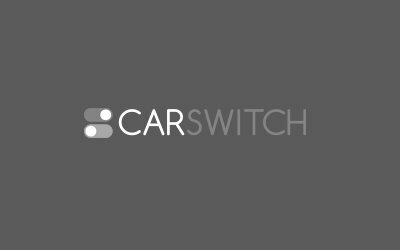 And if you’re looking to sell or buy, there is not better place for it than CarSwitch.com! Tired of getting ripped off by mechanics every time you visit a service station in the. Thinking of selling your car in Dubai, UAE? You have two options. Either you can sell.